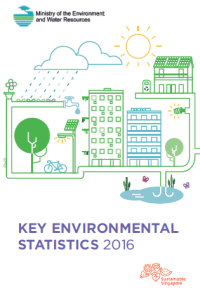 The Key Environmental Statistics 2016 publication by MEWR provides statistics on air quality, solid waste, environmental health, water, climate change and energy efficiency. 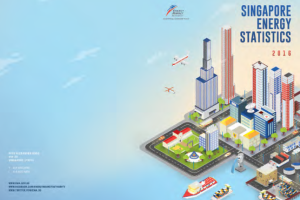 The Singapore Energy Statistics 2016 publication by EMA provides a summary of key energy statistics for Singapore, including energy supply, electricity and gas consumption, and energy balance. 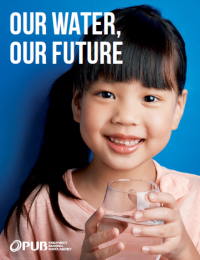 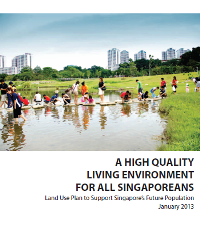 The Our Water, Our Future publication by PUB describes how we manage the water system in Singapore. 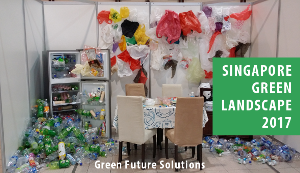 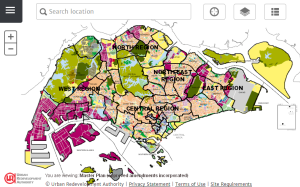 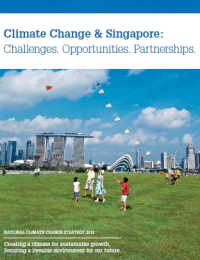 Singapore’s Climate Action Plan: Take Action Today, for a Sustainable Future comprises two complementary publications on Singapore’s mitigation and adaptation plans. 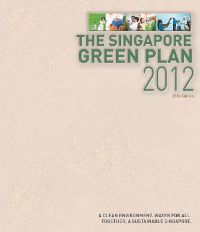 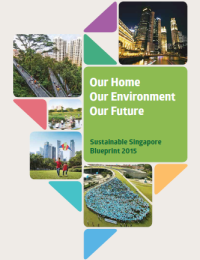 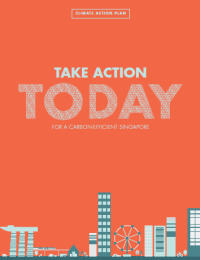 The first publication, “Take Action Today, for a Carbon-Efficient Singapore”, contains information on how Singapore intends to reduce greenhouse gas emissions and increase energy efficiency to meet our 2030 climate pledge. 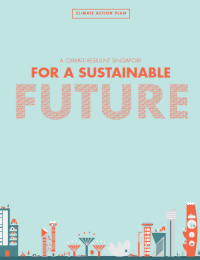 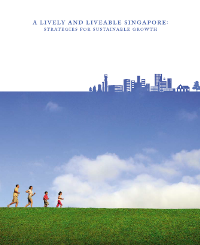 The second publication, “A Climate-Resilient Singapore, for a Sustainable Future”, explains how Singapore may be affected by climate change and our strategy to prepare for them. 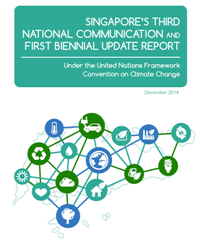 Under the UNFCCC, Parties are required to prepare and submit National Communications (NCs) and Biennial Update Reports (BURs) to the Conference Of Parties. 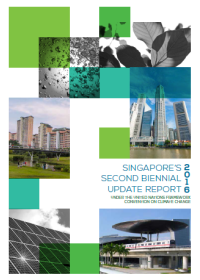 Singapore submitted our Second Biennial Update Report, which provides updates on our greenhouse gas inventory and mitigation measures.